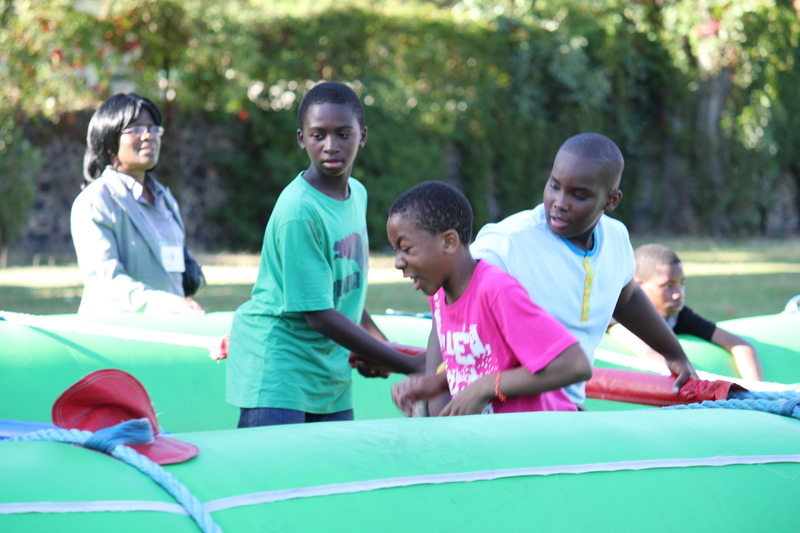 We are an outreach ministry set up to support the community. 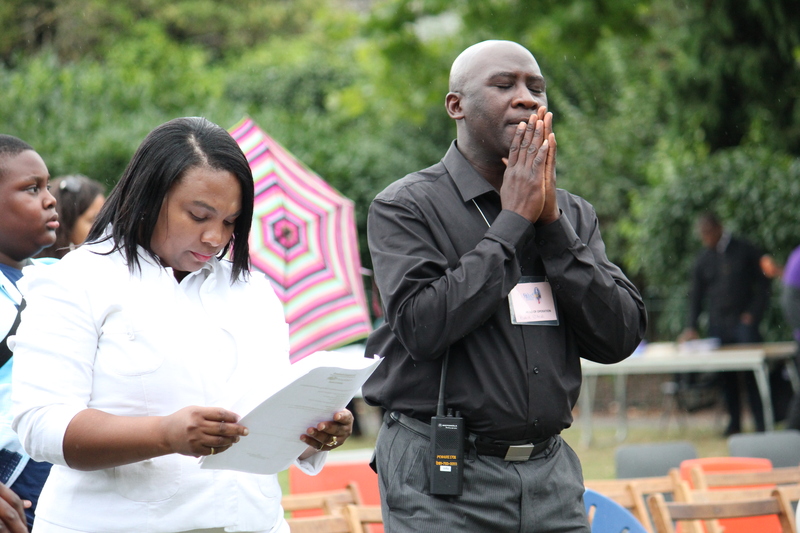 We reach out to individuals, schools, authorities and churches. 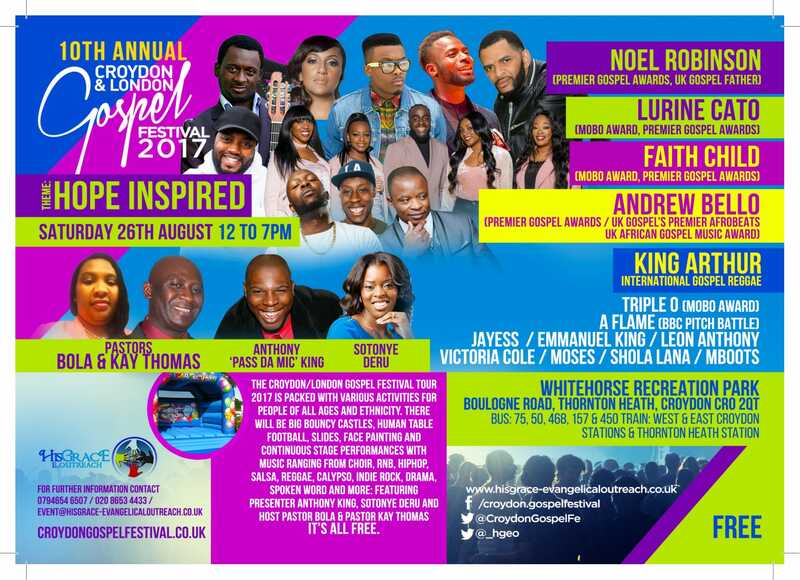 Croydon festival The Croydon Gospel Festival is an annual event that aims to bridge generational gap and create awareness of the need for Christ Love in our society. 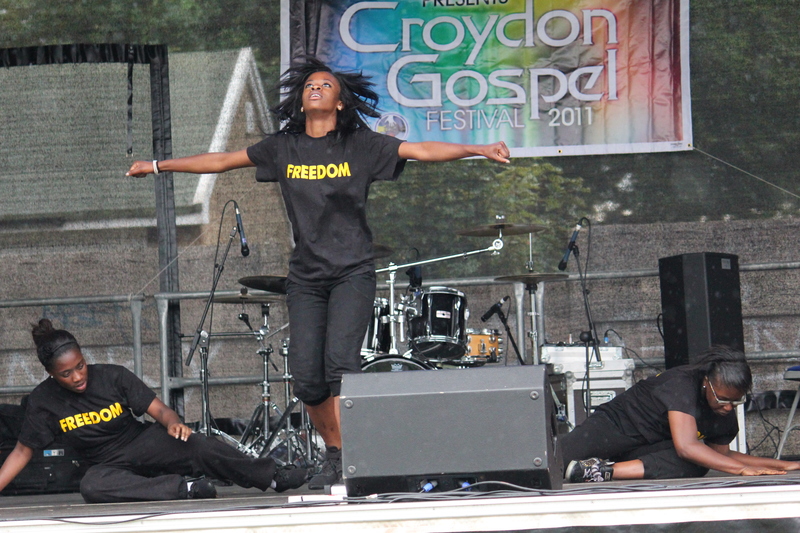 In 2012, the Croydon Gospel Festival extended its reach to other boroughs, in a London 2012 Gospel Festival Tour. 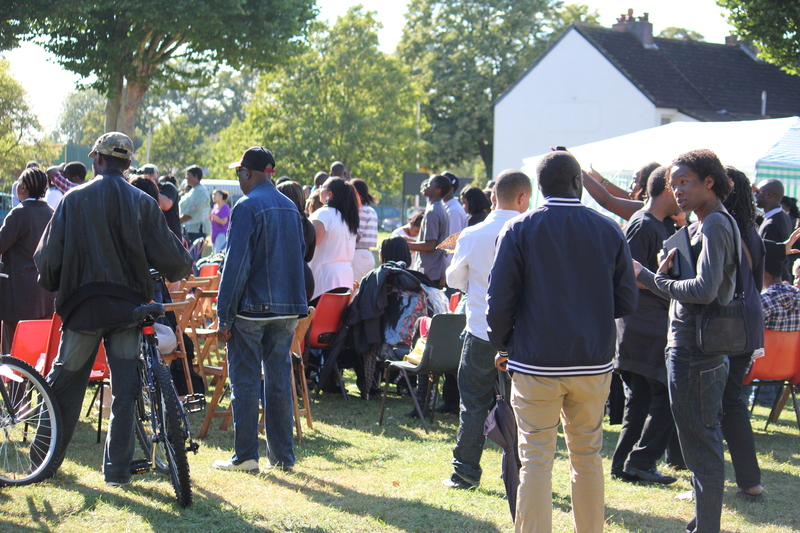 The tour covered seven London boroughs. 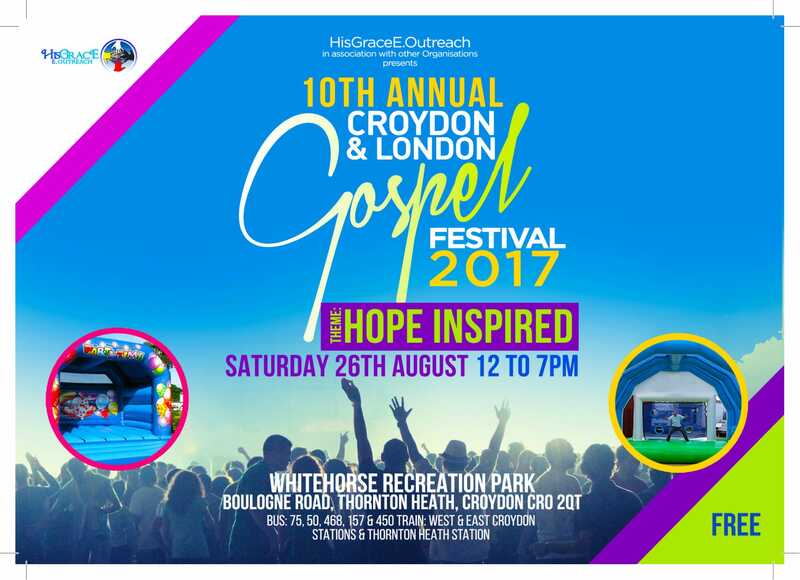 The Gospel Outreach seeks to create an awareness of the need for faith in our communities and to share the unfailing love of God.